ZV Construction helps keep Calistoga homes looking their best by providing high quality home repair work. If you’re handy with a hammer, there are certainly some repairs you can do around the house to keep everything running smoothly, but if you’re not sure what you’re doing, or the repairs are a little out of your skillset, it pays to go with a professional. These days, it seems like everyone is claiming to be an expert in home repair, so it can be tricky to find a company that you can count on. At ZV Construction, our team is made up of individuals who are fully licensed and knowledgeable in every aspect of home repair. Hiring unlicensed workers can be risky for both you and the company. An unlicensed company lacks the experience of a licensed one, meaning the work will not be completed to a satisfactory level. On top of that, you could end up being on the hook if something goes wrong. Compare that to ZV Construction, a fully licensed, certified and bonded company, and it makes sense why so many homeowners choose us! 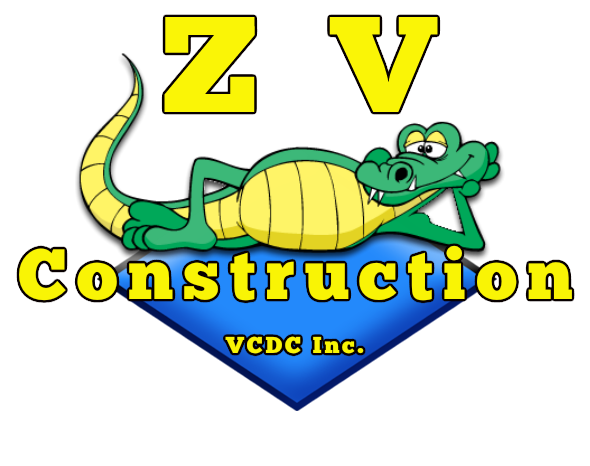 Whatever the issue is, ZV Construction is the home repair company you need when things go wrong.